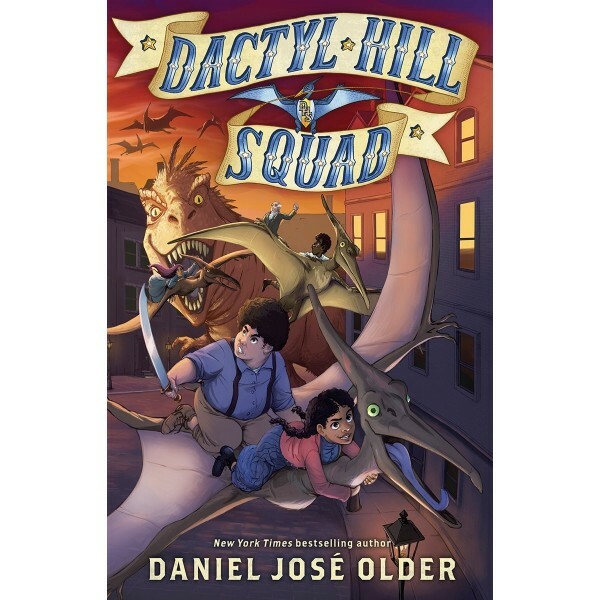 Magdalys and her friends flee to Brooklyn and settle in the Dactyl Hill neighborhood, where black and brown New Yorkers have set up an independent community — a safe haven from the threats of Manhattan. Together with the Vigilance Committee, they train to fly on dactylback, discover new friends and amazing dinosaurs, and plot to take down Riker. 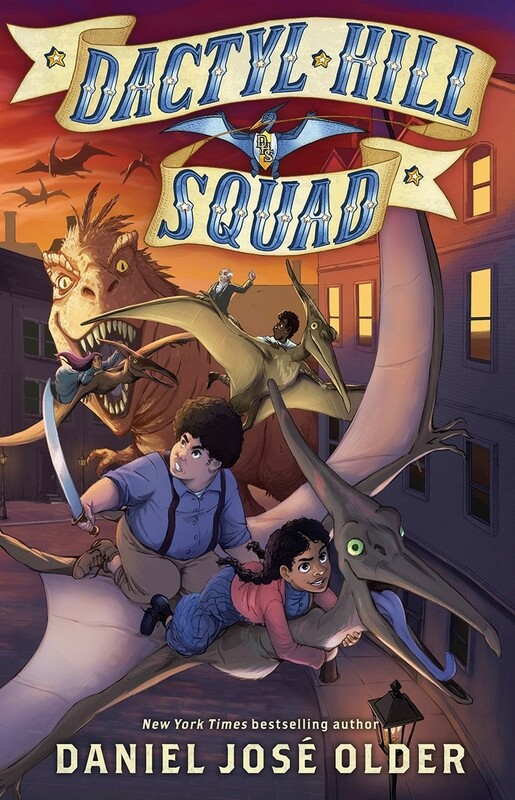 Can Magdalys and the squad rescue the rest of their friends before it's too late?